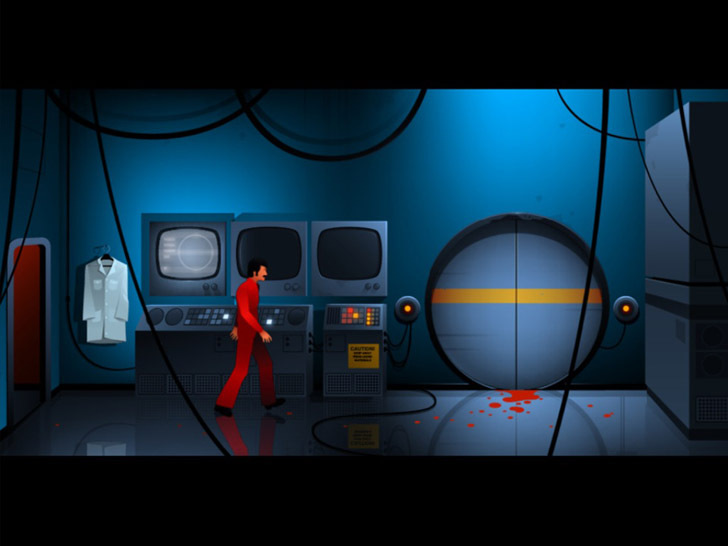 If you're looking for an interesting and uncommon app to throw into the mix of games currently download on your apple smart device, consider House On Fire's: The Silent Age. Set in the year 1972 in the midst of the Cold War, protagonist average Joe is about to embark on an adventure of truth that will reveal to him the outcome of the world 40 years in to the future! The fate of mankind lies on his shoulders.